the good word. and more! It's been a while since I've posted anything, but I have a few updates to share. First of all, I am married. It is fabulous. I'm also a high school teacher, which is a recent development. Between planning a wedding and getting a teaching degree, I haven't had very much time to be an artist. That will change, but probably not before the end of this academic year. 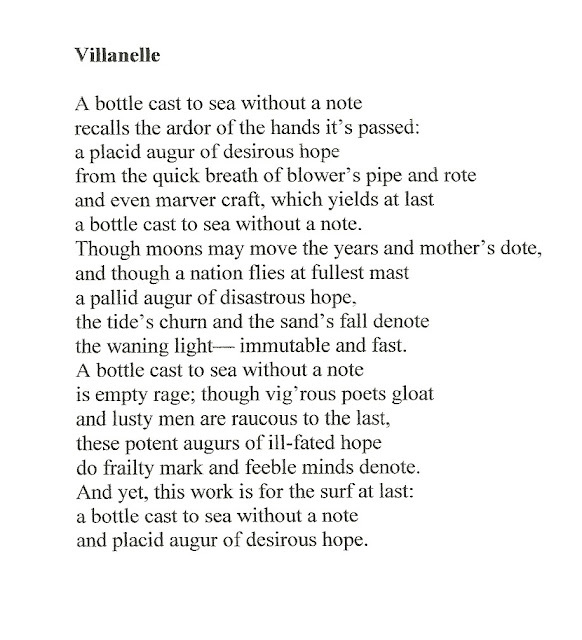 In the meantime, though, I've got some new poems out in White Stag, volume 2, and I've got a review posting over at The Lit Pub fairly soon. Happy Fall, enjoy the holidays, and don't write me off entirely. I'm at a pit stop. I've got a chapbook coming out in July from Finishing Line Press. 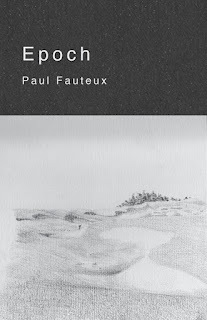 Epoch drops on July 13th, and is available for pre-order from about a week ago through May 18th. Pre-orders help a lot, so I very much appreciate them. If you want to know what you're getting in to, some of these poems appeared in the Winter 2015 issue of After the Pause, so please give those a read if you're thinking about the book. In support of the book, I'm giving an interview/craft talk on the April episode of The Inner Loop Radio, so be on the lookout for that as well. Ladies and gentleman, the banana. 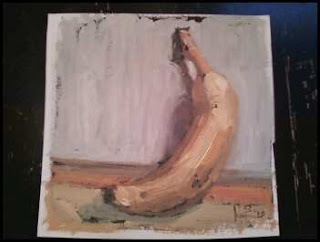 This is one of the bananas Matt Somma painted when he was in a rut. This painting (and bits of the ensuing conversation) provided the spark for the poem "furniture," which is in the chapbook. The painting was a gift from the generous, benevolent, and well-dressed Matt Somma himself.